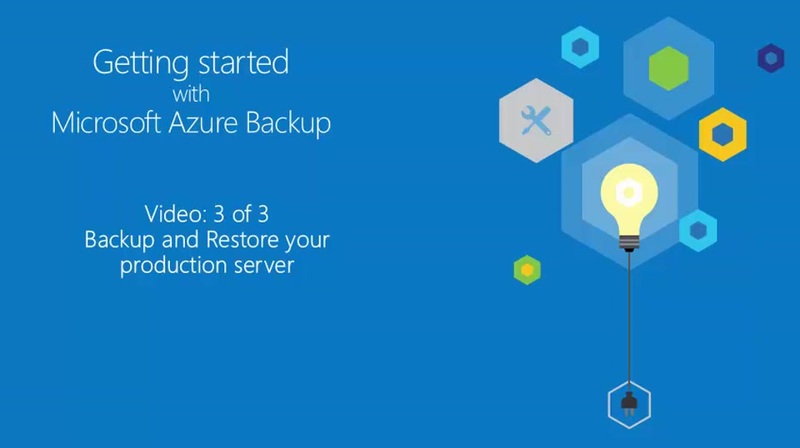 Microsoft Azure Backup is a simple yet powerful service that empowers customers to backup Microsoft workloads to Azure. 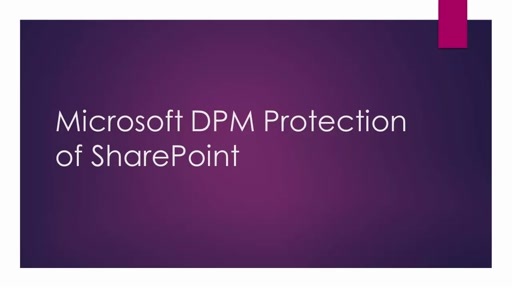 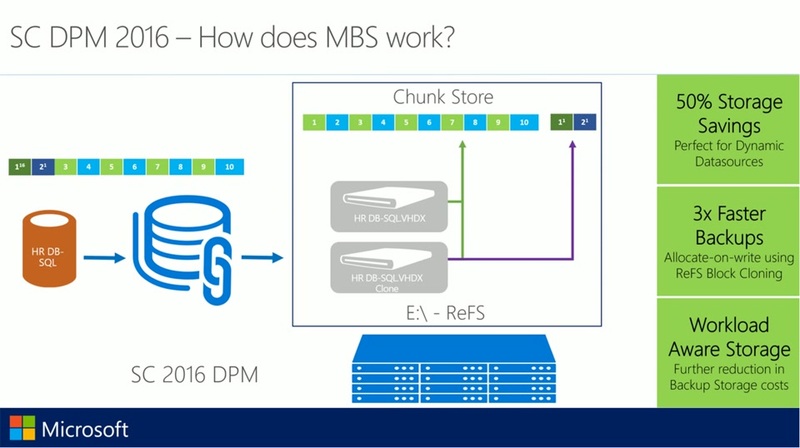 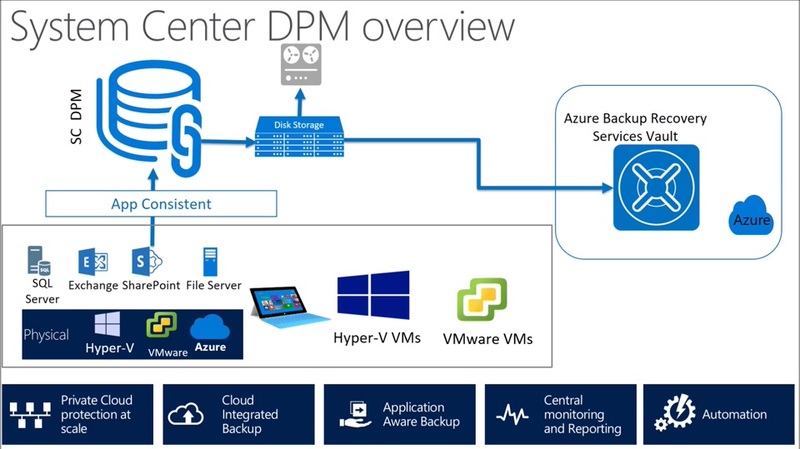 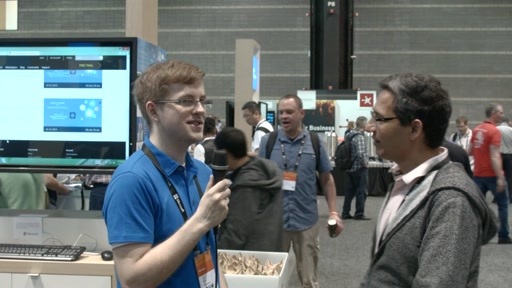 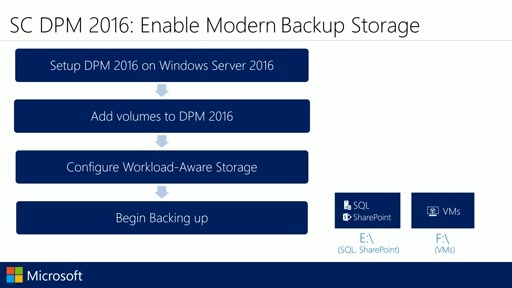 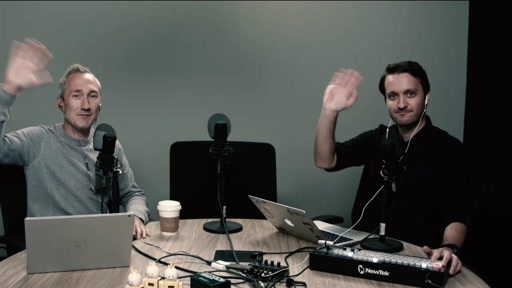 This video series will help you backup your Microsoft SharePoint to Azure using SCDPM. 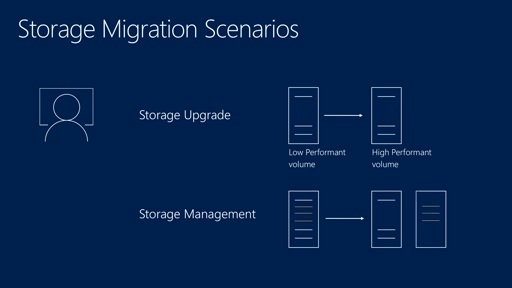 It will also show how to perform an item level recovery from disk. 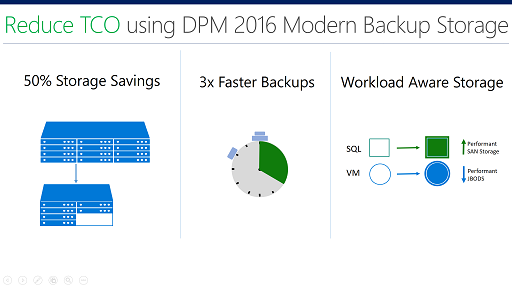 Whats new in SC DPM 2016?